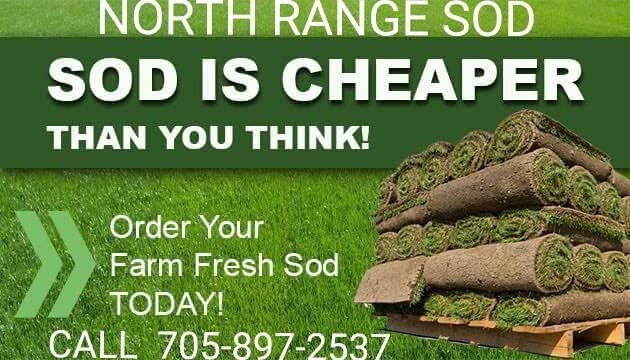 At North Range Sod, we are dedicated to offering the Best Quality product at a Competitive Price. 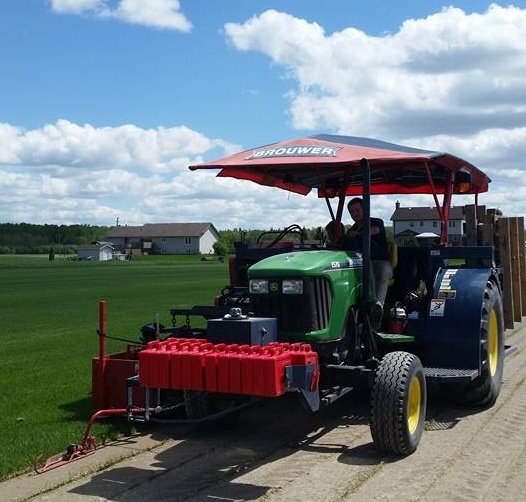 We have grown to producing top grade turf and our reputation is built on beautiful lush green lawns in any climate. We value your business and our courteous and professional team is able to support a range of services to meet your requirements. 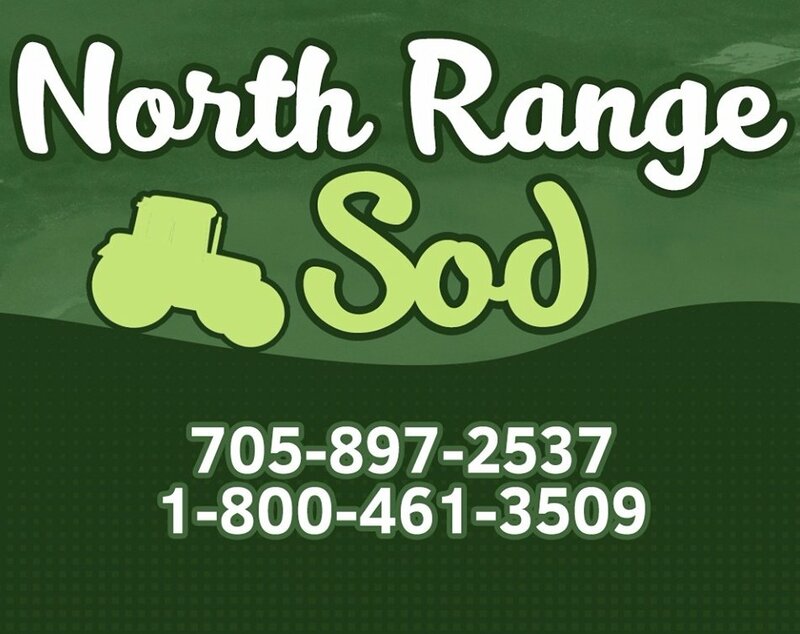 To learn more about North Range Sod, and the products and services we can offer, please call us at (705)897-2537 or 1-(800)561-3509.